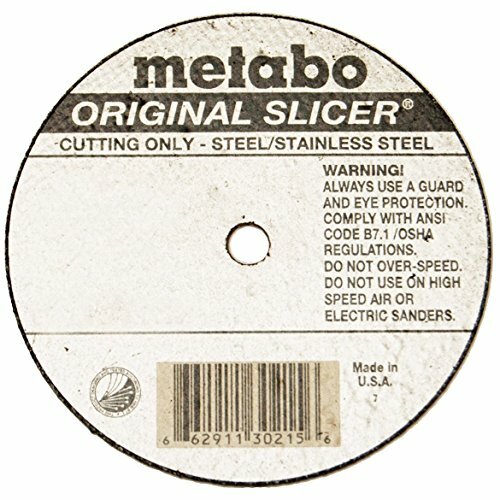 Metabo Slicer Cut Off Wheel 6'' X .040'' Box 100 by Metabo at Enria Industries. MPN: 655339000. Hurry! Limited time offer. Offer valid only while supplies last.